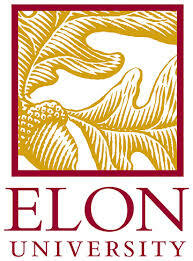 Elon University in Elon, North Carolina, USA is one of the partners contributing to the design, development and promotion of AbairLeat!, and we need your help. Please complete this very brief survey about Irish language and social media: your opinions and ideas are crucial to this project! 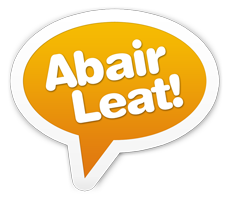 Help us understand how you use the Irish language on social media. We’d love to hear from you! Maraon le haon teanga, is le húsáid, le labhairt, le chattáil lena chéile atá an Gaeilge ann. Caint & idirghníomhaíocht neamhfhoirmiúil i measc cairde an leibhéal is airde úsáide d’aon teanga Chuige seo ní mór go n-aireodh daoine ar a gcompord agus sásta iontu fhéin le linn iad ag chattáil agus ag sóisialú as Gaeilge. Thar aon cheo eile ‘sí an mhuinín an factóir is lárnaí agus is gá go mbeadh cothú muiníne luaite go láidir le haon chur chuige foghlama/múineadh. Tagann muinín go héasca le cleachtadh agus le húsáid agus feiceann muid seo go soiléir chuile shamhraidh. Is chun tógáil air agus tacú leis an mbun-riachtanas seo an chuspóir atá le hAbairLeat! The vast majority of young people attending cúrsaí Gaeltachta (Irish language summer camps) have little or no difficulty making Gaeilge their language of choice while chatting amongst friends. While language behaviour is a central condition of enrolment, cúrsaí Gaeltachta succeed because participants willingly partake as they enjoy using the language for its own sake. 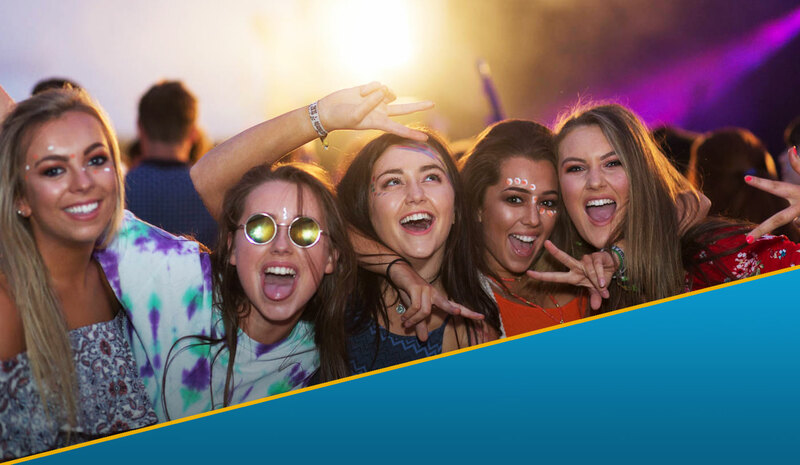 Becoming confident and comfortable with Gaeilge is merely a matter of practice and it is the exclusive use of the language that makes the Gaeltacht experience so attractive to participants. Our goal with AbairLeat! is to replicate and extend the Gaeltacht experience by further facilitating social engagement as Gaeilge. AbairLeat! will use predictive texting to allow quick and easy composition of messages. This means that vowels will be accented automatically and users will be fully supported for spelling. Users will be required to have over 70% of each exchange as Gaeilge in order to post. While AbairLeat! does not set out to be a “learning” platform it facilitates real life interaction which happens to be the highest level of usage of any language. Initiate promotional & awareness campaign, gather feedback and outline a strategy for future development. This initial build should be regarded as a Beta version and is being undertaken on a voluntary basis by the above partners. All software development will be open source. If the beta build proves successful we would envisage other partners from the education sector coming on board to move the project forward. The first version of AbairLeat! was a desktop microblogging site which had inbuilt translation and spellcheck functions. Its main challenges were mostly browser related and its biggest shortcoming was that it was restricted to desktop. Building a mobile version, at the time, wasn’t an option so we had to let it go. © Copyright AbairLeat! 2015. All Rights Reserved.